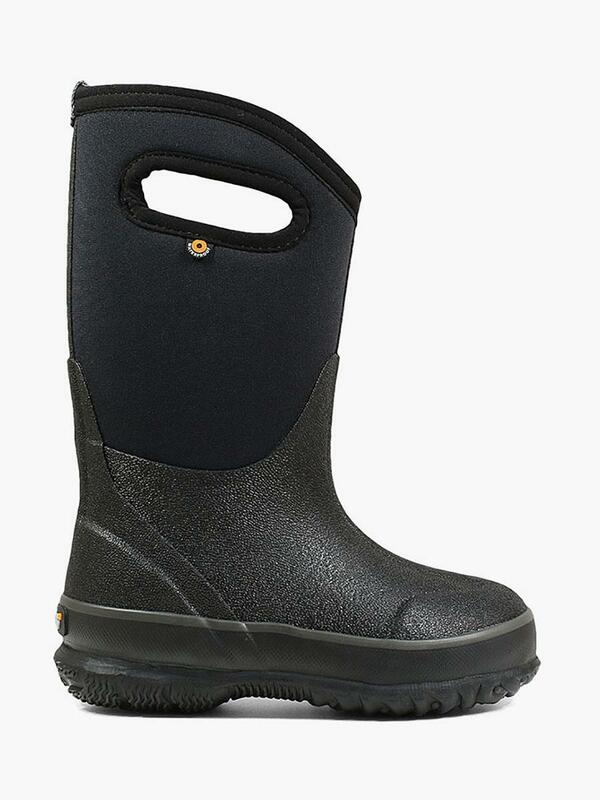 The Bogs® Classic High Handles are waterproof and ready for anything. 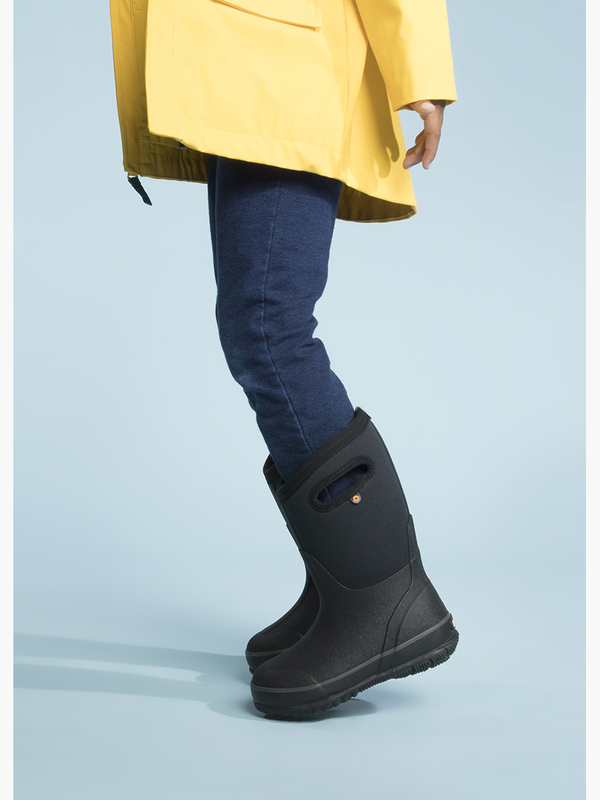 Constructed with durable hand-lasted rubber for optimal comfort. 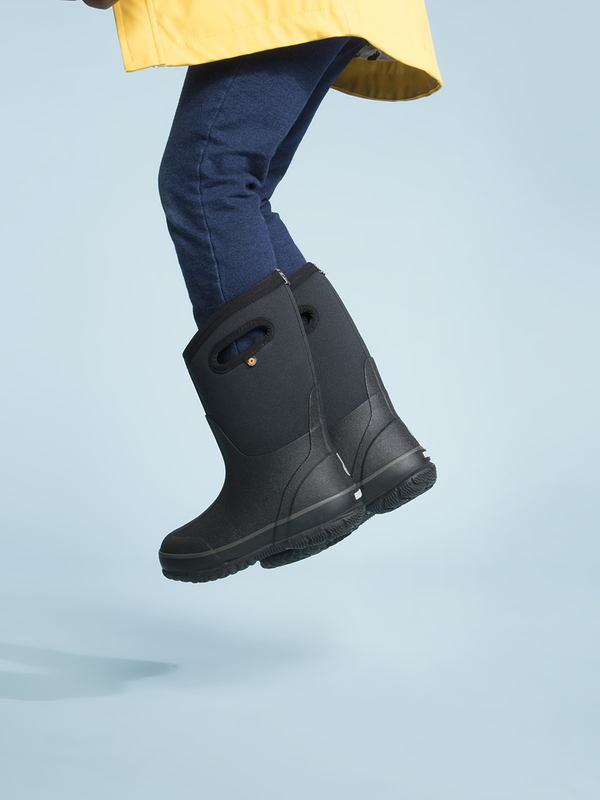 Insulated with 7mm waterproof Neo-Tech and equipped with DuraFresh organic bio-technology to fight odors. Easy-on pull handles (kid-tested and approved!) and comfort tested to -30°F.